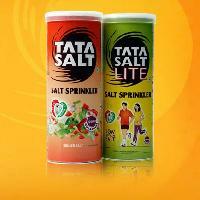 From Delhi (India), we are the reputed Manufacturer and Supplier of Salt Sprinklers . We are backed by a team of experts, which ensures the Salt Sprinklers are made using the best quality raw material so that they come out to be durable, crack resistant and light weight. Further, these Salt Sprinklers are perfectly finished. For price quotes, stay assured to get whats the best in market. 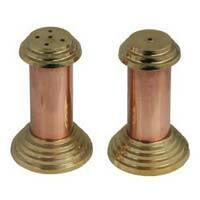 We are well known for manufacturing, supplying and exporting of wide variety of salt sprinkler. Complete with structural frame, driven by 0.5 HP Geared Motor. This machine is used for throughing the salt on the varieties of snax biscuits and it also perform with sugar throughing on sweet biscuits.